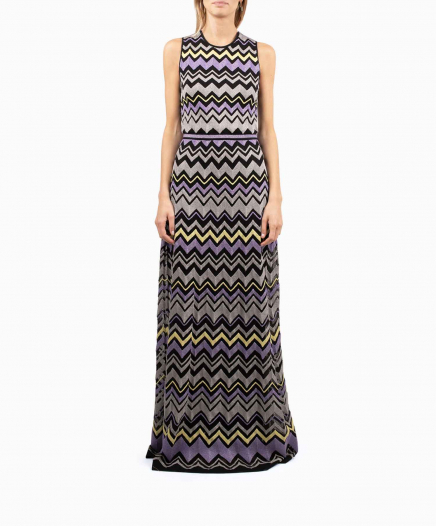 MISSONI Pastel long dress. This luxury dress has an officer collar with American armholes for a feminine and elegant look. 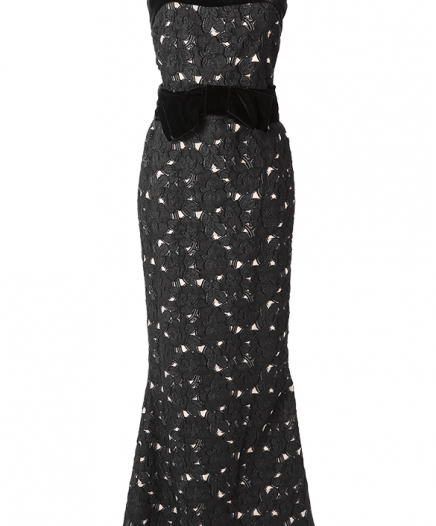 Its flattering back and wide belt, adapts to your size and will highlight your silhouette for a confident feminine look. Rent this remarkable piece for a ceremony or a gala.